The Luxurious Little Home of Sooz Gordon House Tour | Apartment Therapy. 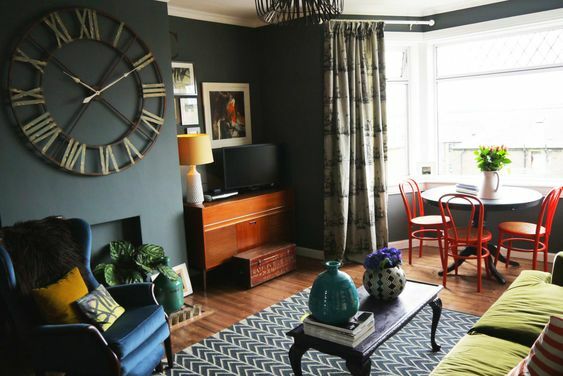 Top Decorating Tips | Abigail Ahern. via Eclectic Decorating 101 | Abigail Ahern. Talking Home offices | Abigail Ahern.